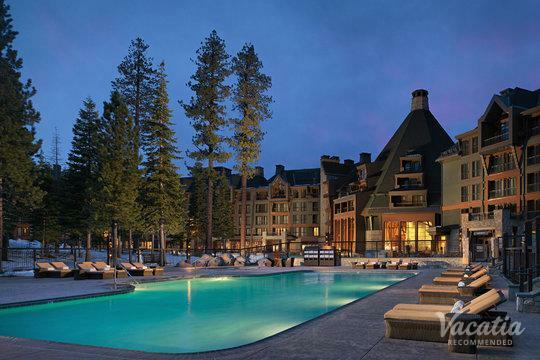 From its top-rated ski slopes to its dazzling cobalt lake, Tahoe continues to bewitch visitors year after year. Whether you are planning an exciting winter ski trip or a summer lake getaway, Lake Tahoe is a destination everyone in your group will love. North Lake Tahoe, in particular, has something for every type of visitor, from adventure lovers seeking thrill on the mountain to nature lovers looking to immerse themselves in the great outdoors. No matter when you decide to visit beautiful Lake Tahoe, you should work with Vacatia to book your accommodations and plan an unforgettable lake getaway. 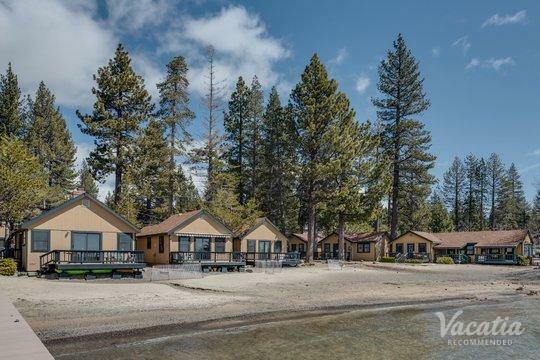 Vacatia offers an exceptional selection of North Lake Tahoe vacation rentals, and you can find a vacation rental that meets all of your needs thank to Vacatia. 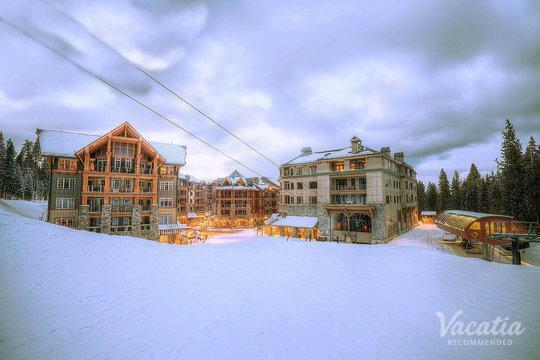 When you work with Vacatia to book your vacation rental, you can rest assured that you'll feel right at home in this alpine paradise. As the largest alpine lake in North America, Lake Tahoe boasts breathtaking views and plenty of excitement and entertainment, which is why you'll never be bored during your stay in Tahoe. If you want to plan a one-of-a-kind getaway to this picturesque lake town, you should let Vacatia take the reins and help you find the perfect vacation rental for your stay. When you work with Vacatia to book your North Lake Tahoe lodging, you will be able to enjoy the comforts of home as well as the luxuries of vacation at the same time. Every Vacatia rental property features the added space and comfort of a home, so you'll have access to your own fully equipped kitchen as well as additional living room, where you'll be able to relax and unwind after a long day on the lake or on the slopes. In addition, every Vacatia property features the desirable services and amenities of a resort, so you're sure to enjoy every moment of your Lake Tahoe getaway. Lake Tahoe is one of the best-known bodies of water in the country, largely because of its staggering beauty. From its shimmering cobalt water to its snow-covered peaks, Tahoe is full of natural beauty that will take your breath away time and time again. Whether you plan on visiting Tahoe in the winter of in the summer, you're sure to fill your days with countless fun activities. Lake Tahoe, which straddles Nevada and California, is the second deepest lake in the country, so it is a great summer destination for boating, fishing, and swimming. 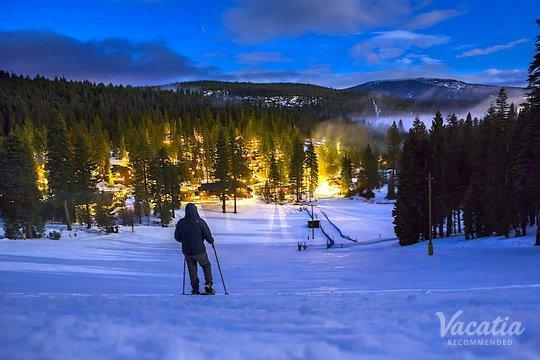 During the winter, skiers and snowboarders flock to Tahoe to enjoy its top-rated skiing and its abundance of natural beauty. When you start planning your next trip to Tahoe, be sure to work with Vacatia to find the perfect home base for all of your lakeside or mountain adventures. Whether you're traveling with your family or your significant other, Vacatia can ensure that you find the best lakeside accommodations possible for your Lake Tahoe retreat.